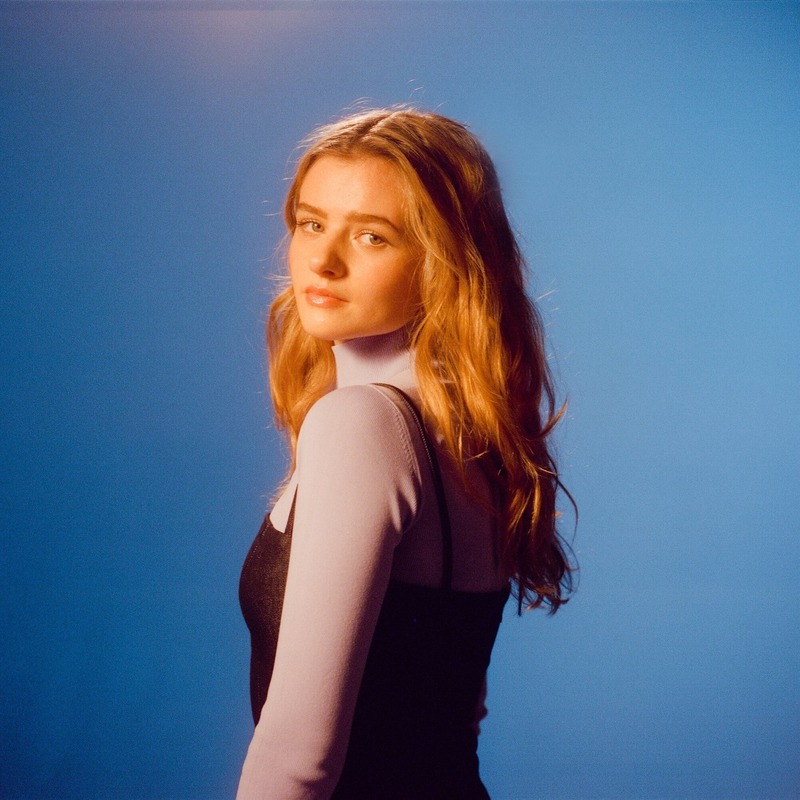 When my good friend Elena got in touch and suggested I review this track, ‘Zoey’ by Rosie Carney, I said yes before even listening to it; such is our friendship. Moreover, Elena hadn’t asked me to review anything specifically, in years and so I felt it was time: time to review something again for Popped Music. The song in question is just what I needed to hear and therefore I’d love to share my thoughts on it with you. Immediately the track is calm, slow, paced and gentle. It’s a delicate song: a quiet and peaceful folk number, and skilfully played with soft rhythmic guitar. The song opens with a soft humming for the vocals – in sync with the instrumentation and the opening lining ‘When will you comfort me’ resonates deeply; it’s a quiet plea. My favourite line, however, is this one: ‘I’ve placed my heart within the words that we have made’. I think this means that if you have been honest and left written evidence of that, then it must be real. What a lovely notion! I’m afraid to say that after that, I started crying. It was a bit too much to listen to the rest, but someone told me recently that if a song can make you cry that it means it’s the best song ever, so I had another listen and found another line that is way more meaningful: to me at least. The only thing is, Rosie’s voice is so wonderfully stylised that it’s hard for me to decipher exactly what she’s singing. I think she’s saying that the person in the song cares so much for the other one, that they’ll do anything to make that person feel whole again. Wow. If you’re reading this, I urge you to listen. I love this song, I now love Rosie Carney. Thank you, Elena! I was a teenager in an age where The Spice Girls gave us ‘Girl Power’. Right here, right now, Rosie’s song empowered me. So, thank you again, ladies! Anyone fancy hitting the play button on the link, if you’re reading this?